When life hands you lemons, choose kale. 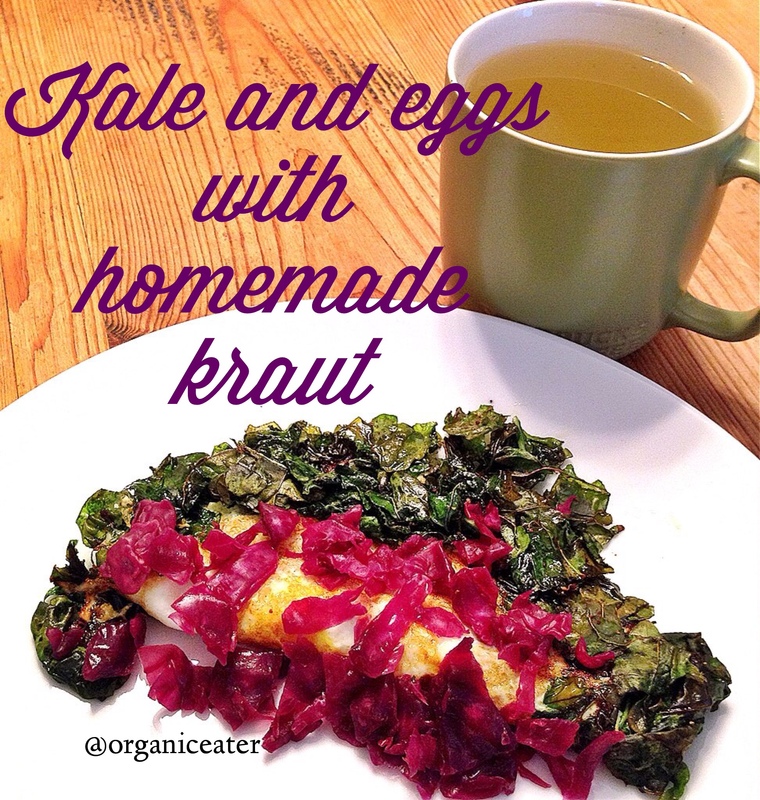 This entry was posted in Random Thoughts:) and tagged kale and eggs and cancer, mom update, organic eater, sauerkraut by OrganicEater. Bookmark the permalink. More prayers for all, Dana.